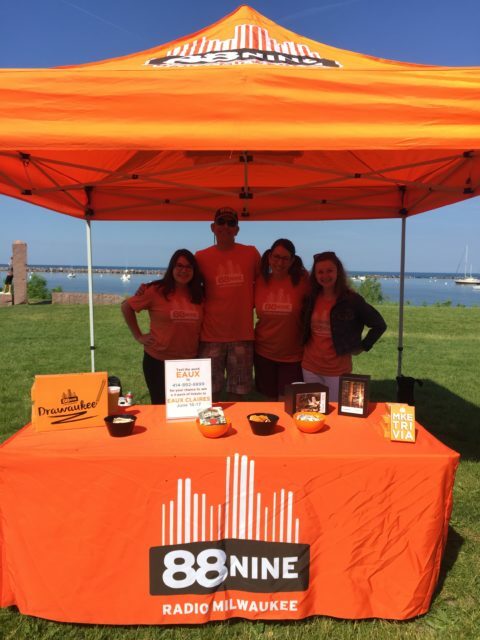 As a listener-supported, independent radio station, we rely on the generosity of dedicated volunteers to expand our reach into the community and support our Membership efforts. 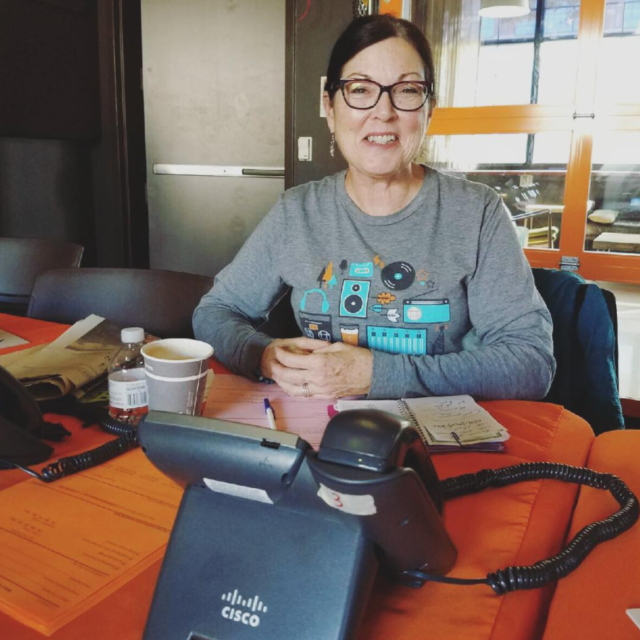 Volunteer during our annual spring and fall membership drives answering phones and taking donations, and you’ll meet lots of fellow 88Nine volunteers and listeners, eat tasty food, and have a great time. 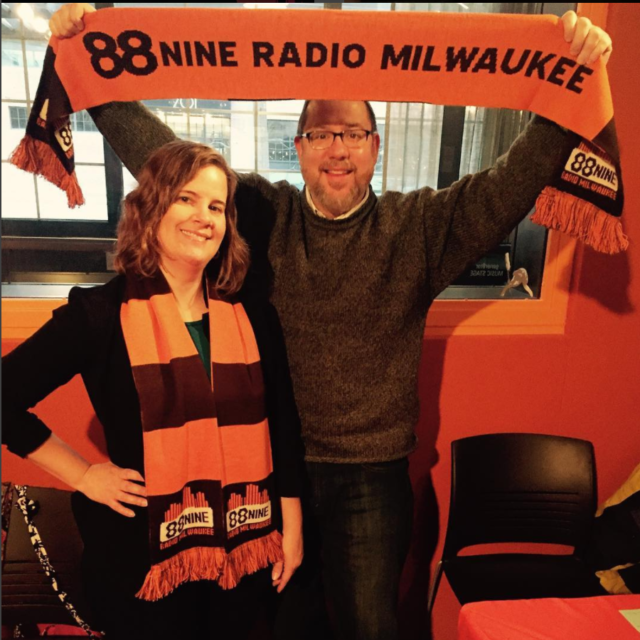 During the summer months, we rely on volunteers to be the face and voice of 88Nine at events around Milwaukee. 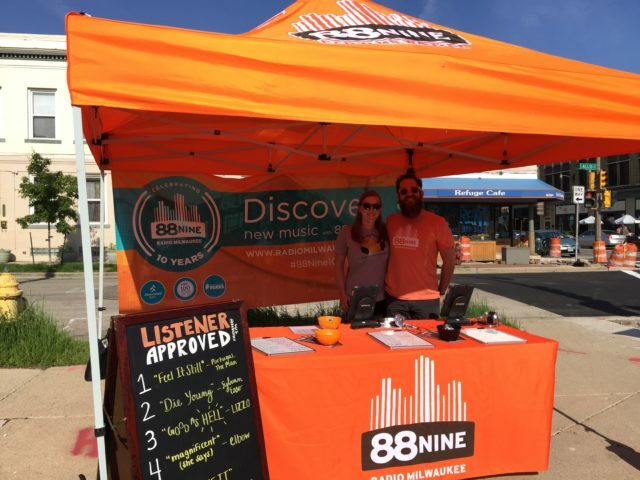 For those that spend 10+ hours volunteering for 88Nine at Milwaukee Summer Events, we have unique opportunities volunteering for events and concerts throughout the year. Once you have reached this 10+ hour threshold, you will receive an email from our volunteer coordinator asking if you’d like to be added to this Rockstar list. help us expand our reach into the community—and have fun doing it! 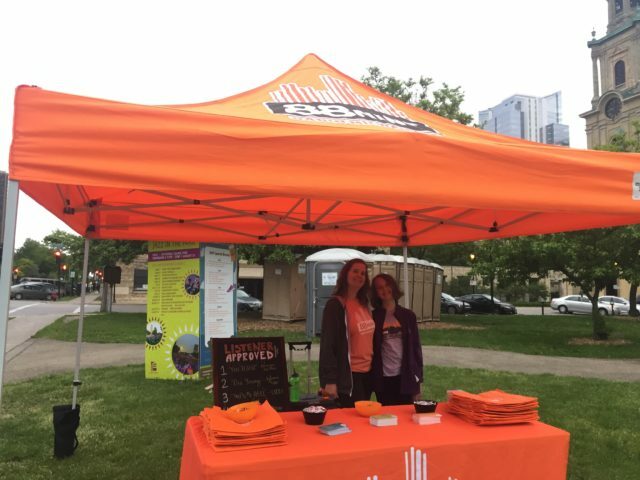 If you’re interested in volunteering for Milwaukee Summer Events or Membership Drives, please fill out the form below. New volunteers are required to attend a Volunteer Orientation before they begin volunteering. See below for a list of upcoming orientation sessions. 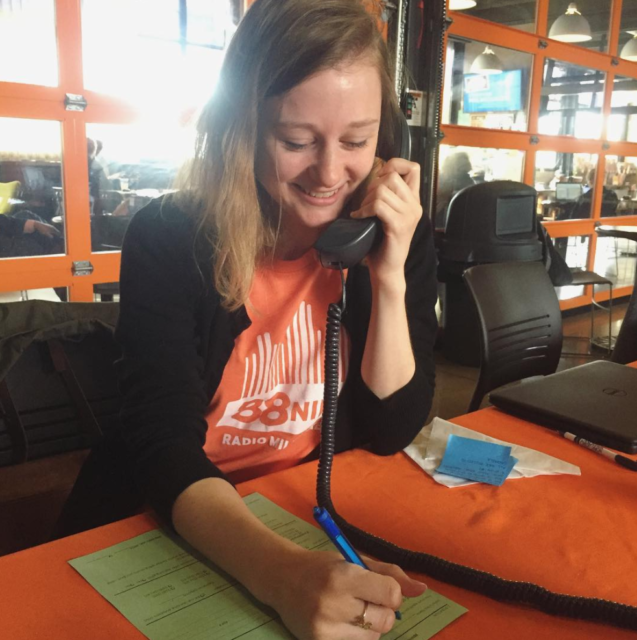 All sessions are held at our Walker’s Point Studios (220 E Pittsburgh Ave) from 6-7 p.m.
Why do you want to volunteer with 88Nine? Describe yourself and your previous volunteer experience, if any.